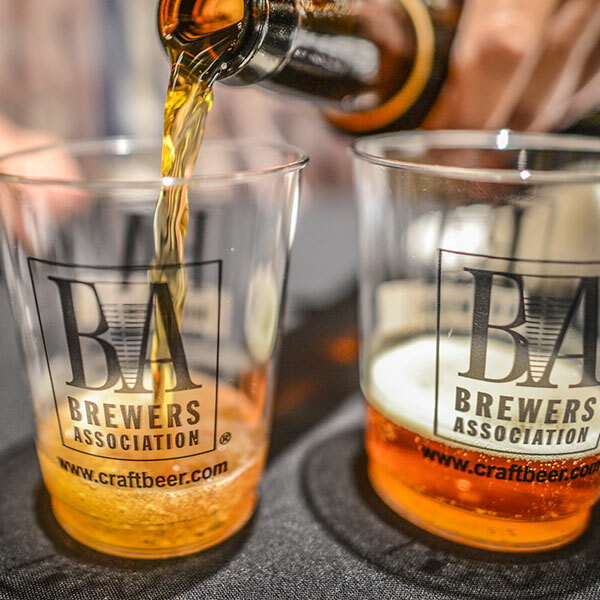 Planning for the world’s most prestigious beer competition? We encourage breweries from all over the world to enter. The most recent competition, in 2014, saw breweries from 58 countries vying for awards. This year we hope to grow this already impressive list of competing countries. Here are some dates to keep in mind when looking forward to World Beer Cup℠ 2016, which will be held in Philadelphia, Pa., May 3-6, 2016.